We all make mistakes on social media. But how does that affect the growth of your brand? There are certain social media posts that might not do what you want them to. The last thing that you want your brand to be doing is pushing followers away! When you make a new post, make sure that you don’t overuse your hashtags. While your post might be found from clicking on a hashtag, you don’t want to annoy your followers. A simple rule of thumb is picking the top theme of your post, then putting a few hashtags after. If you are posting a picture your office, pick the top hashtags that are trending. Try looking on Hash Tracking to see what is trending. Don’t beg people to follow you. If you reach out to someone that liked your post and not your page, you can say, “Thanks for the like on my post, have you seen some of our other great content?” and lead them in a good direction. Don’t say, “Thank you for the like, follow my pages @—–.” It is an easy way to lose people. You can even answer questions that they have for you, or check out what they have are up to as well. Posting the same post on all social media platforms. People may follow you on your Facebook, Twitter, and Instagram, and they want to see different types of posts. While double posting is sometimes okay, try to come up with creative and new content for each social media outlet. Double posting is seen as an easy way out of coming up with more posts. While we had a blog on what posts work for your business, there is something to think of; overdoing the posts that work. If you are constantly posting the same thing, your followers will get bored. So it is great to find a variety of posts that will work for your business. Many religions have important holidays during December; some even celebrate with festivities into January as well. Businesses often schedule community outreach events during this period to give back to the community, but it is important to remember that goodwill can be spread throughout the year, not just during the holiday season. Choosing to volunteer only during the holidays may come across as pointed and fake. While the urge to volunteer may be the strongest during the holiday season, finding year-round volunteering opportunities supports the public perception that your business is an integral part of the local community, rather than capitalizing on the holidays themselves. Whether you choose to have your company volunteer with local charity organizations or sponsor a canned food drive, spreading goodwill is a fantastic way to build relationships with those in the local community first and foremost. By donating time and energy to support worthy causes, businesses receive well-deserved attention in the public eye- the cherry on top of it all. What companies forget is the need to serve their community year round. Doing so is both beneficial for those in need, as well as to the company’s public relations image. Volunteering time and resources for a worthy cause casts a warm glow onto those who offer their time, thereby enhancing the image of their employer. If your company is looking for new opportunities to volunteer time during the holiday season, consider reaching out to local community service organizations or a food pantry. If your team is interested in making a long-lasting impact, think about partnering officially with a charity organization to provide year-round support. Some employees may even choose to volunteer for community service opportunities on their own. When companies support their employees in these initiatives by offering the ability to volunteer on the company’s time, others notice the shared values of the company. Building a reputation of a being heavily involved with the local community is beneficial for all, as those in need receive the assistance they deserve, and the organization is rewarded with boosts to their public relations perception. Building a successful public relations strategy involves consistent demonstrations of brand (and personal) values. 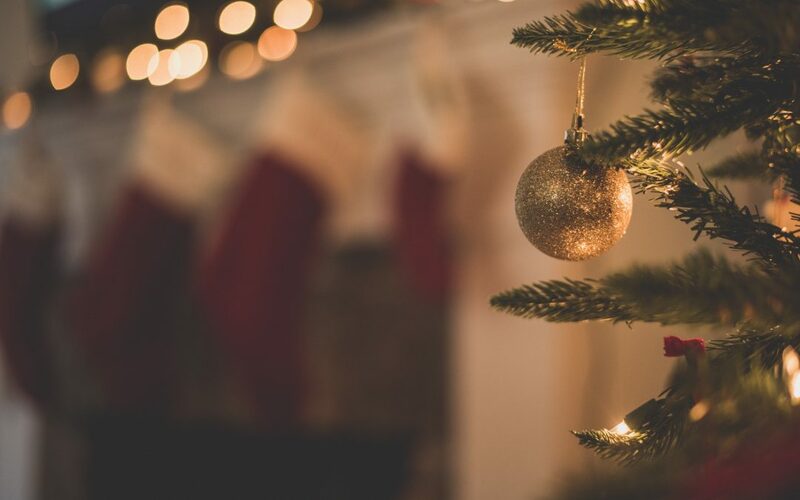 Just as Patagonia maintains its charitable giving and activities supporting the national park service year-round, try doing the same for your business when it comes to spreading goodwill during the holiday season. Kicking off a volunteer campaign during the holidays is great, but it should be upheld consistently throughout the year to support the local presence that is so important for all involved. Image Marketing Consultants embodies this philosophy and is committed to connecting businesses with strategic partners for year-round volunteer activities. Consider adding volunteer activities to your company’s overall brand and public relations development strategies- a practice that is beneficial to all stakeholders in the community. After all, how often do marketing campaigns offer the ability to feel good about a yearlong commitment that is virtually free? Reach out today to learn more. Creating a name for your company and increasing awareness of your offering are two crucial steps to building a positive image in the public’s eye. Regardless of the size of your business, if your customers do not know your business’s name or location, it will take a longer period of time for your business to grow. 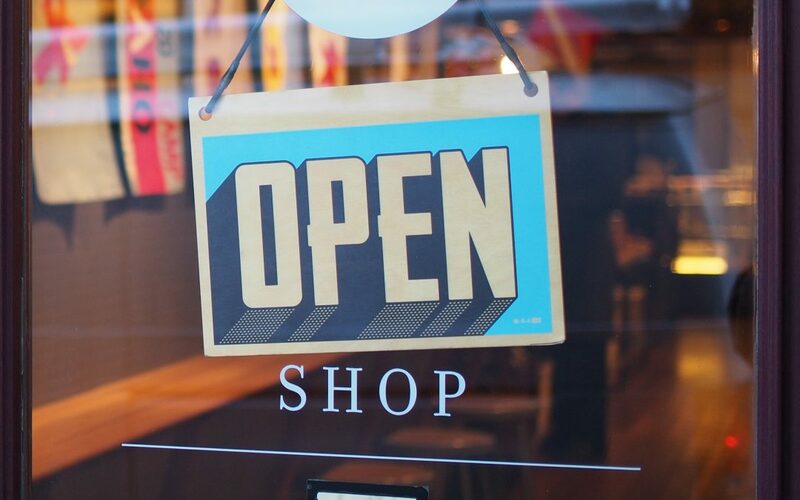 Grand openings are a fantastic tool to help launch your business into the public eye, but what you may not know is that there are four additional tools you can leverage to execute a door-busting business launch. Grand Openings- Grand openings are a momentous occasion for a new business as they offer the public a chance to experience new offerings in their area. Inviting the public to attend such events leverages marketing tactics to bring awareness that may otherwise go unearned. A successfully executed grand opening ensures that the local community has a reason to try something new. Newspaper Publications- Even with paper-products disappearing from our daily lives, newspapers remain highly relevant and function as a far-reaching public bulletin board to announce the latest news for the region. With steady readership, purchasing an ad or covered story in a local or regional paper can help spread the word about a new location opening. The best part about newspapers? Readers can easily cut out and save the pieces that interest them- ensuring that your announcement serves as a salient reminder to check out what is new and local. 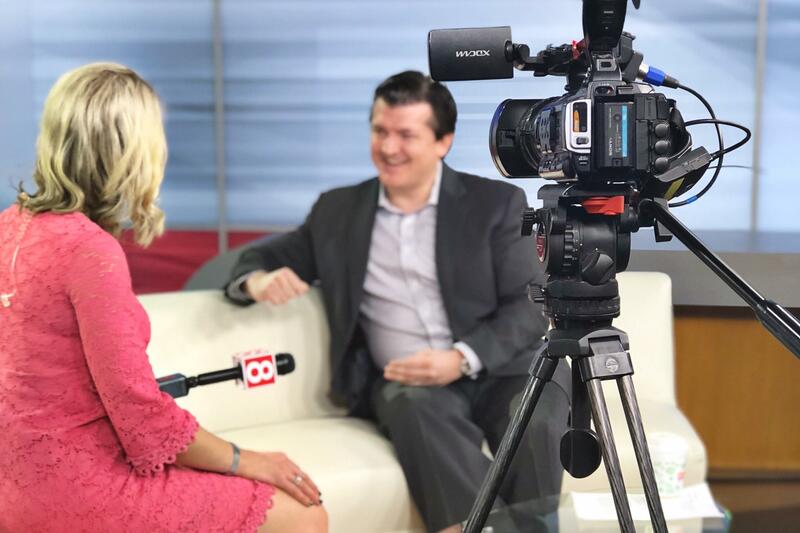 Television Appearances- TV exposure is beneficial for your new business as it affords a targeted, broad reach in addition to offering the authority that comes with appearing on television. 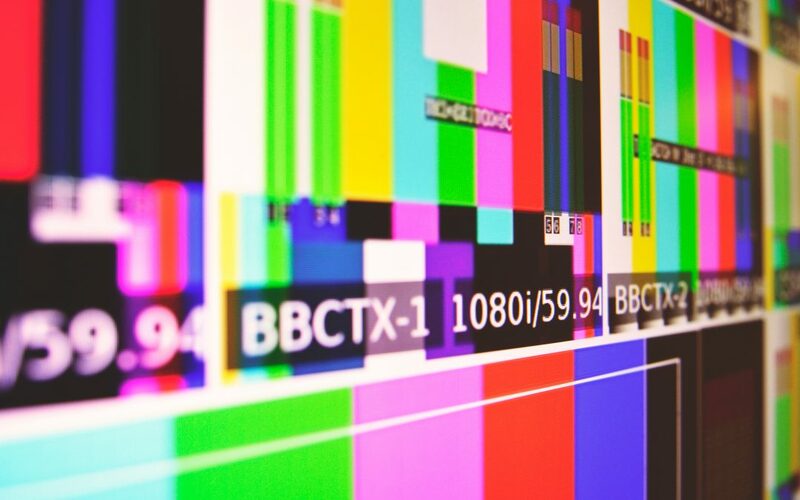 Rather than paying for advertisements, focus your efforts on reserving airtime on local news segments that highlight small to medium-sized businesses similar to yours. Partnerships- Just at the old saying goes: “If you want to go fast, go alone. If you want to go far, go together”. Occasionally, launching a new product or service requires support from similar companies already in the area. By partnering with a well-established company (not a direct competitor, of course! ), you can leverage knowledge of the market and existing relationships with local customers. Successful partnerships are the product of bringing together complimentary services (for example between apparel and shoe stores) that share “the same” customers. Sharing a target consumer base ensures that great co-marketing and promotional opportunities are on the horizon. Social Media (a.k.a. buzz marketing)– Perhaps one of the best uses of social media in launching a new business is not actually the targeted advertisements and information pages (although these represent two other valuable digital marketing strategies), but rather the buzz that can spread like wildfire through customer’s own social media posts. 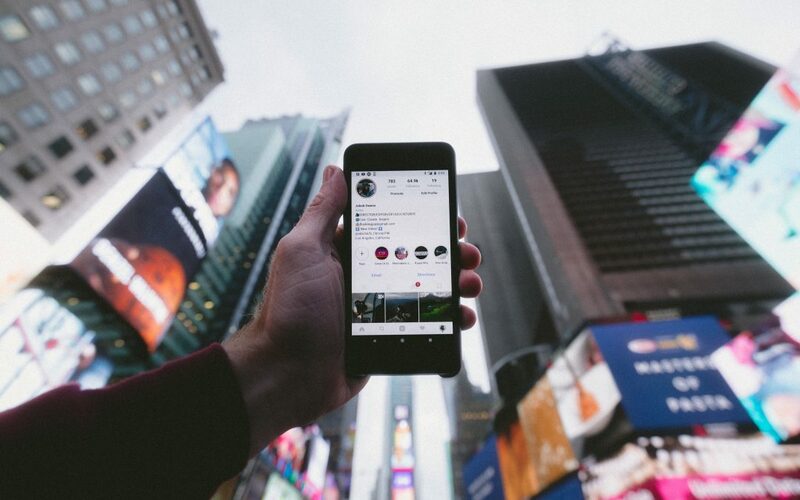 As long as you take care in the image that you create for your business in the public’s eye, you can leverage the power of social media to drive buzz and attention. Building a business from scratch or expanding an existing operation can be stressful and challenging. The Image Marketing Consultants team is staffed by public relations, marketing, and event planning experts to help reduce worry and guide you throughout the journey. If you are interested in introducing your business to your community on a grand scale, reach out today to schedule a 15-minute call with one of our strategists. A Public relations crisis can be the death of a business if not handled properly. Small incidents such as misspelled social media posts all the way to a scandal involving illicit activities can tarnish the reputation of a company in the public’s eye. Legally, companies must protect their customers. Socially, this duty expands beyond safeguarding their best interests to doing so in a way that maintains a positive brand image at all times. Small public relations incidents for businesses, if not handled swiftly and professionally, can cause a revenue-declining backlash that is hard to recover from. In August of 2018, one sick employee contaminated a batch of food at a Columbus, Ohio area Chipotle restaurant. When word of the contamination spread, Chipotle faced a significant amount of negative attention in the press. It took over a week for the company to own the fact that the incident, while not directly their fault caused harm to the very people they are supposed to delight. The response from Chipotle’s senior management team was emotionless at best. Rather than getting out in front of the problem, taking actionable steps to solve it, and apologize for their mistake, Chipotle fell silent. This silence, in conjunction with additional instances of bad press, caused consumers to harbor a lot of distrust with the brand. Revenues have declined by 5% over the past year, and have yet to make a return towards the green. These incidents often happen, regardless of industry or the size of the company. To recover from a fumble, companies in trouble can follow three fundamental steps to recover from a public relations nightmare, regardless of the incident’s scale. Own It – mistakes happen. Regardless of whether the incident is the direct fault of an employee or not, owning the event is crucial. The public associates the locations and employees of the company as being one and the same, and anything that occurs between those key things falls under the responsibility of the business. Apologize – saying “sorry” helps. Apologies further demonstrate the sense of ownership and remorse that is important for building and repairing trust with your clientele after a crisis incident. Make Amends – seeing is believing. Saying sorry is one way to correct a problem, but it is often just the first step in a more extensive journey that involves making it up to those wronged or harm. Words are a powerful tool to make amends, but they require an act demonstrating the sincerity of such to have an impact. 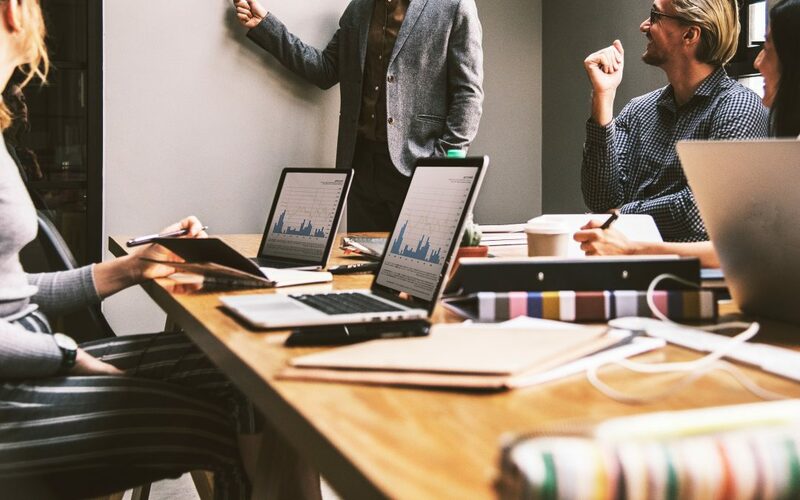 These three steps to help recover your business from a PR nightmare may seem like common sense but are forgotten frequently in the heat of the moment. Finding a trusted partner who can ensure that your business’s positive image is maintained at all times, even when you are busy putting out metaphorical fires at your company, is one way to ensure that any unforeseen “black swan” events do not cause any irreparable harm or damage time-honored hard work. Do not wait until it is too late to have a crisis management plan in place. Neglecting to plan ahead can be detrimental to your business, just as Chipotle experienced in August. Image Marketing Consultants specializes in protecting and maintaining positive public relations for clients, regardless of industry or domain. If you are interested in learning more about how we can craft a public relations or marketing strategy to protect your business’s image, reach out, and a member of our team will schedule a time to discuss the future of your business in this ever-changing world.